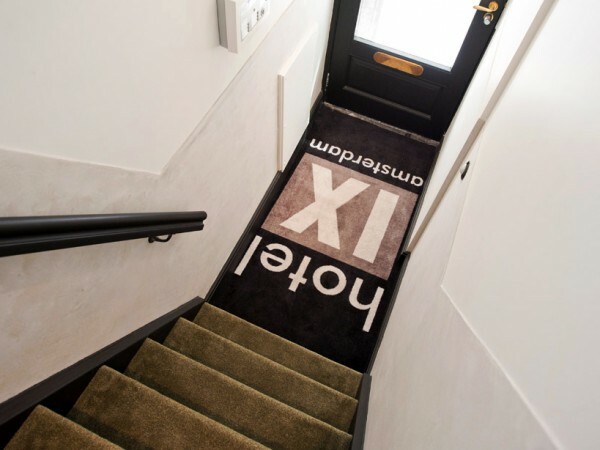 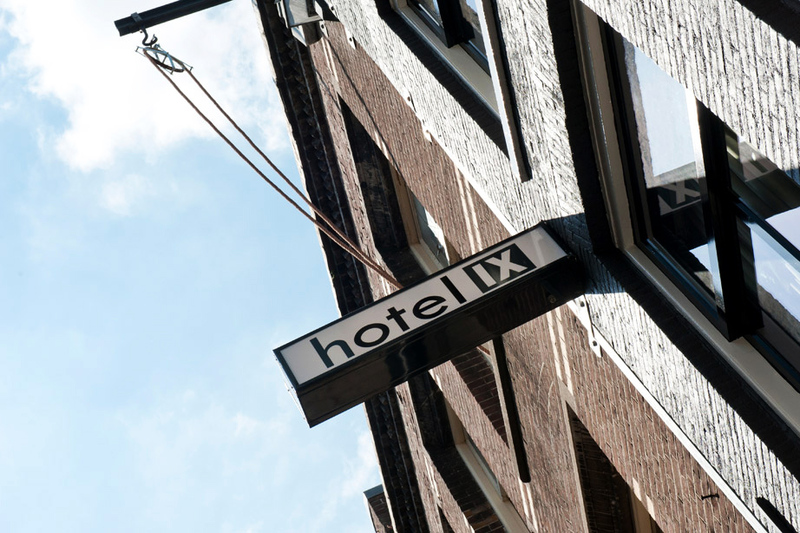 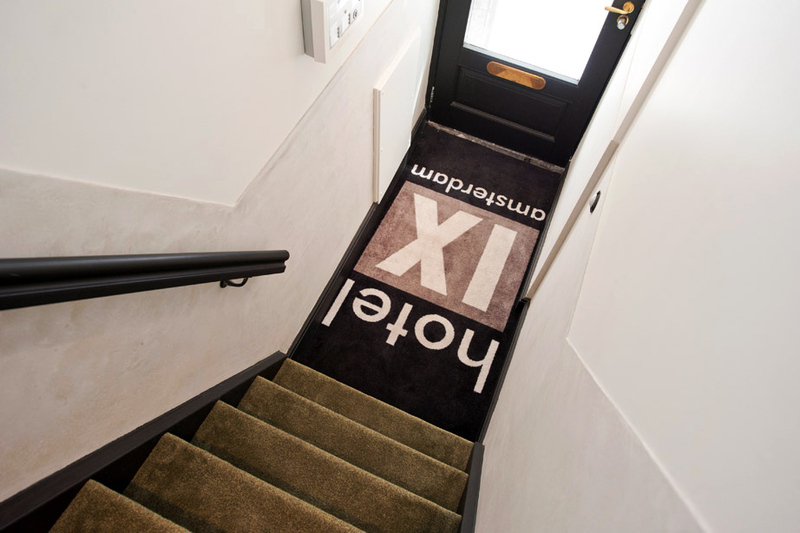 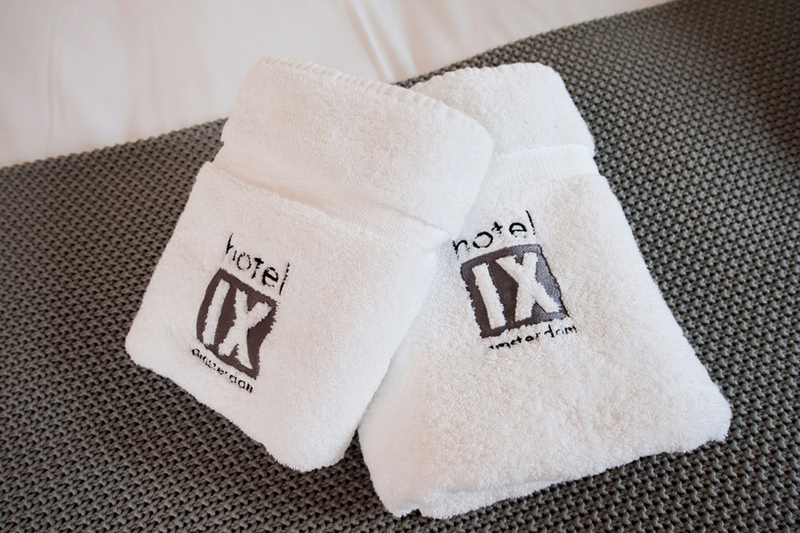 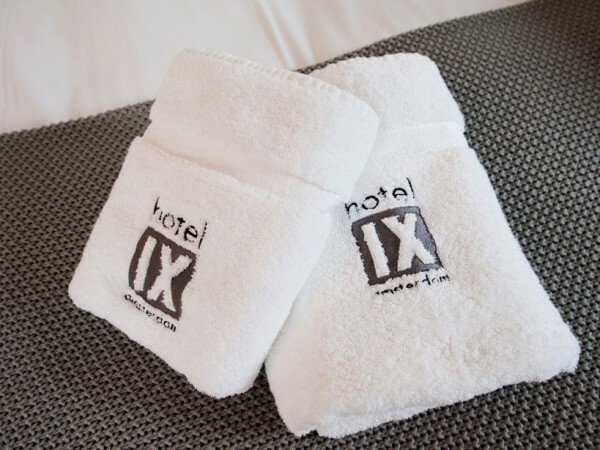 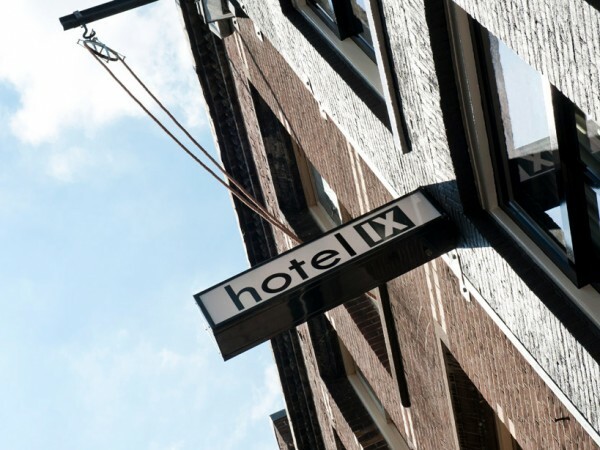 Hotel IX is the only hotel in the 9 Streets district. 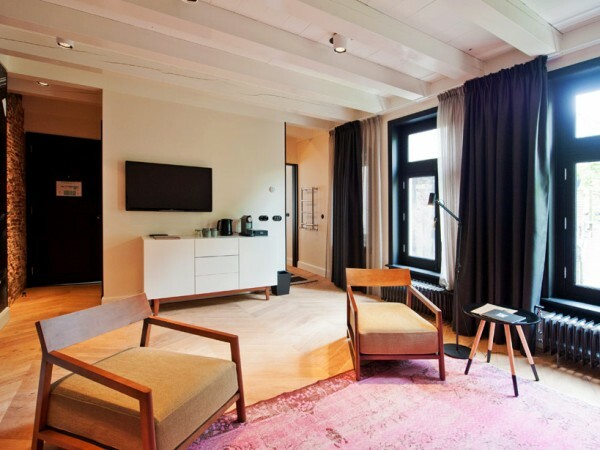 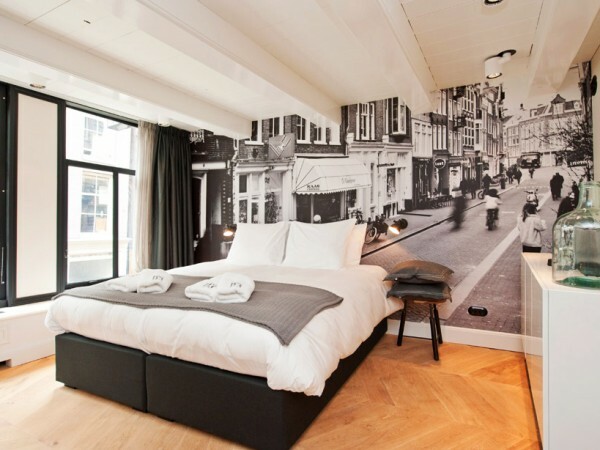 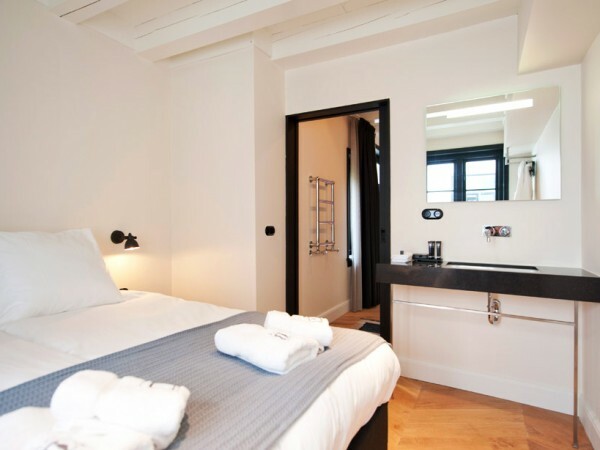 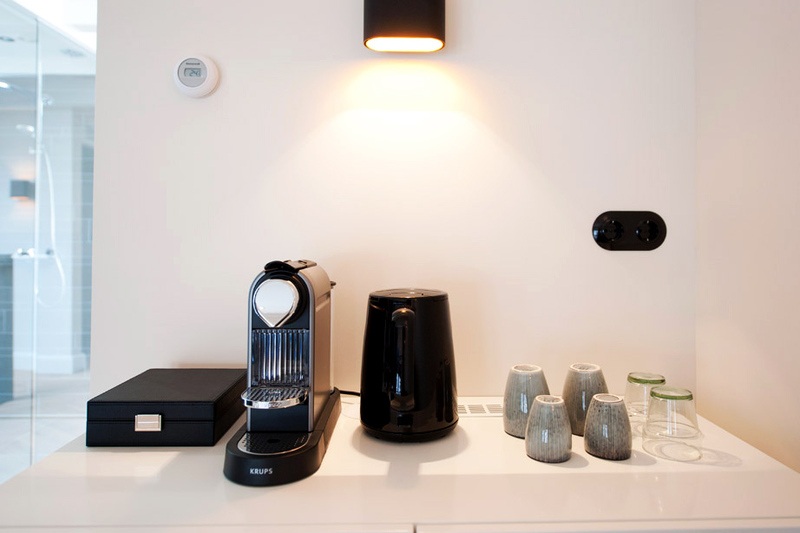 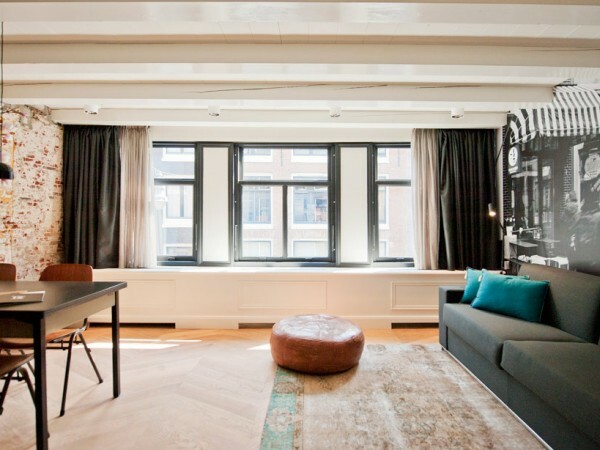 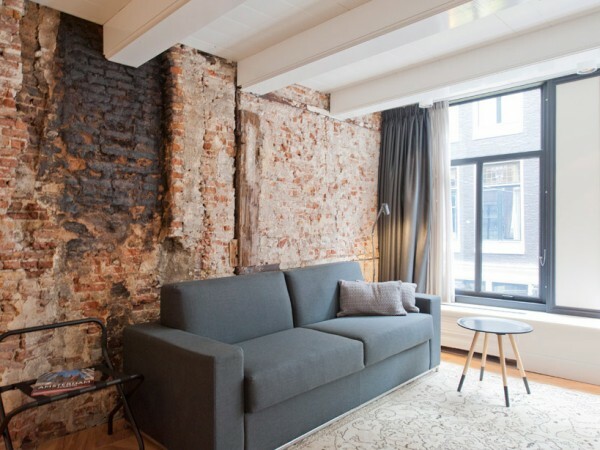 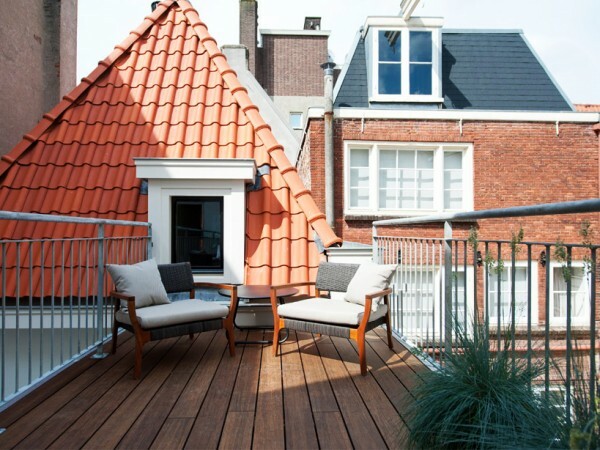 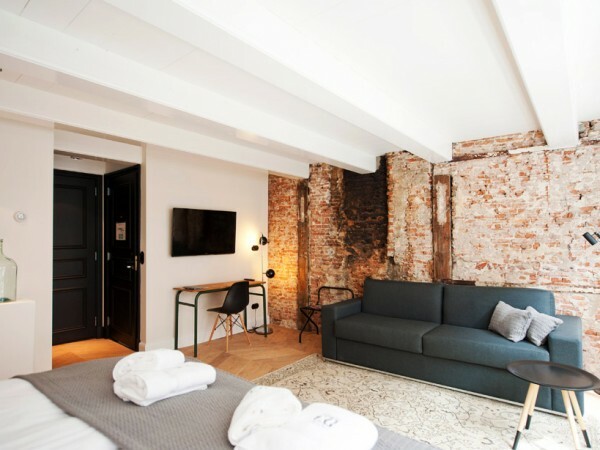 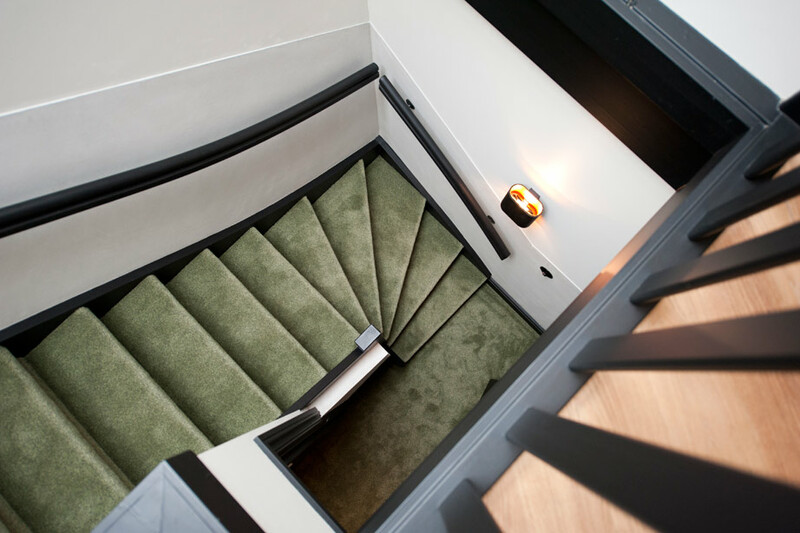 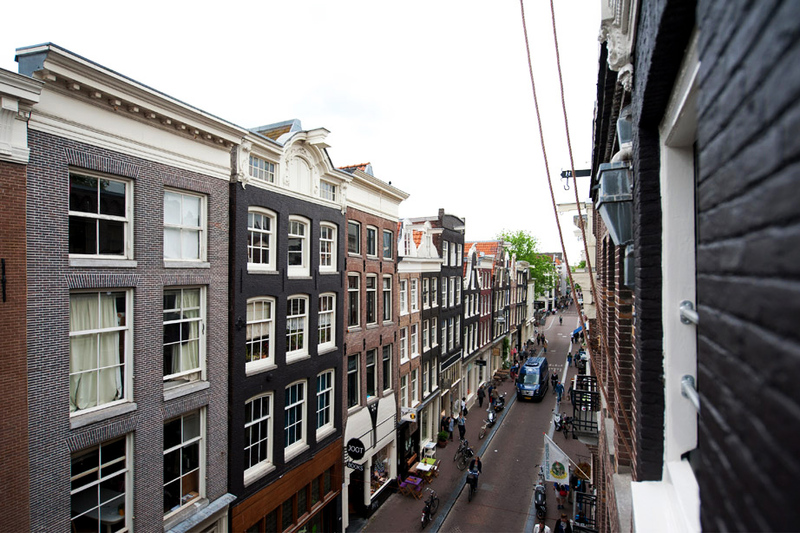 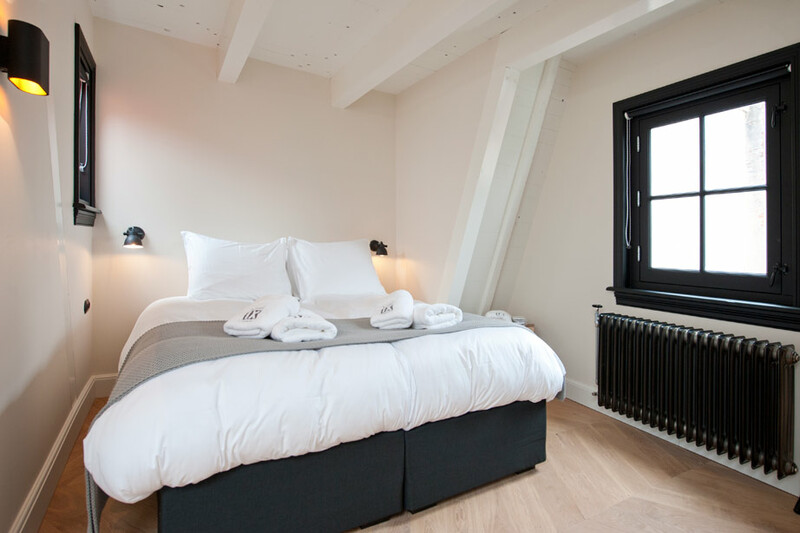 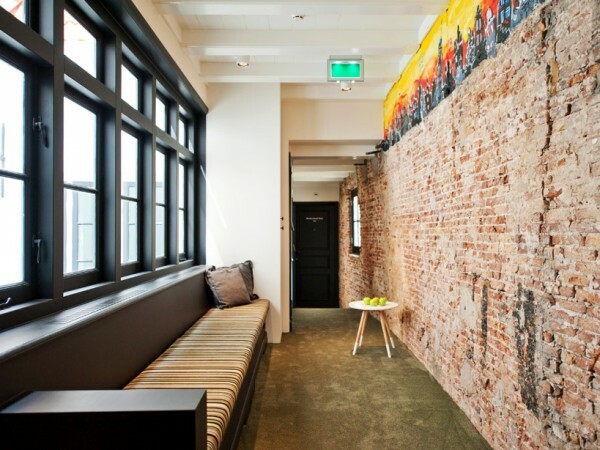 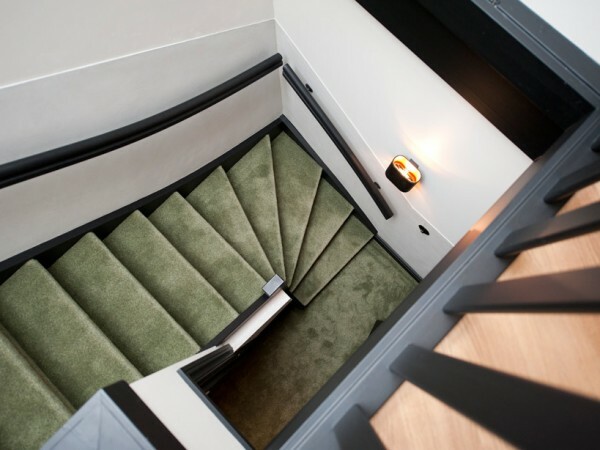 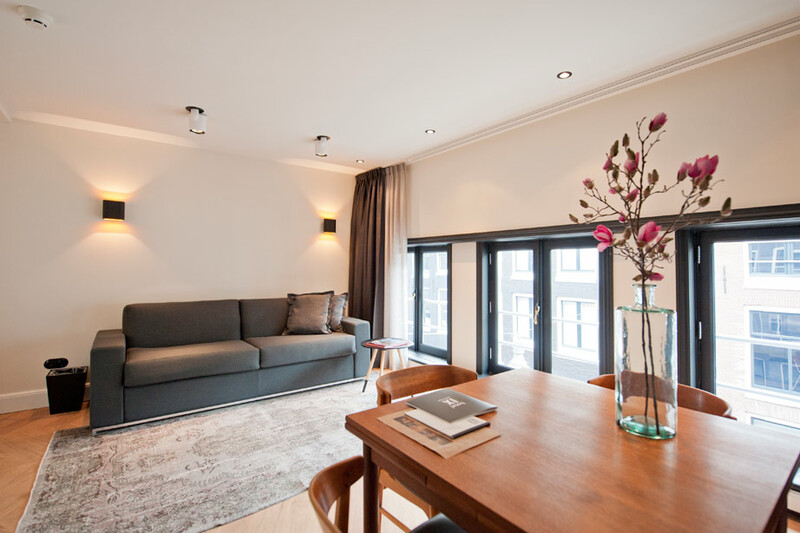 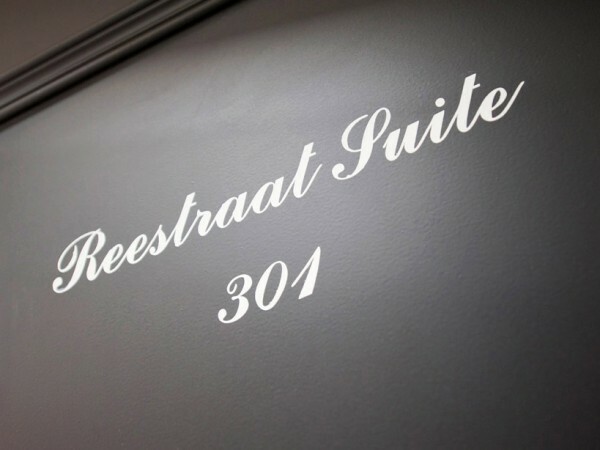 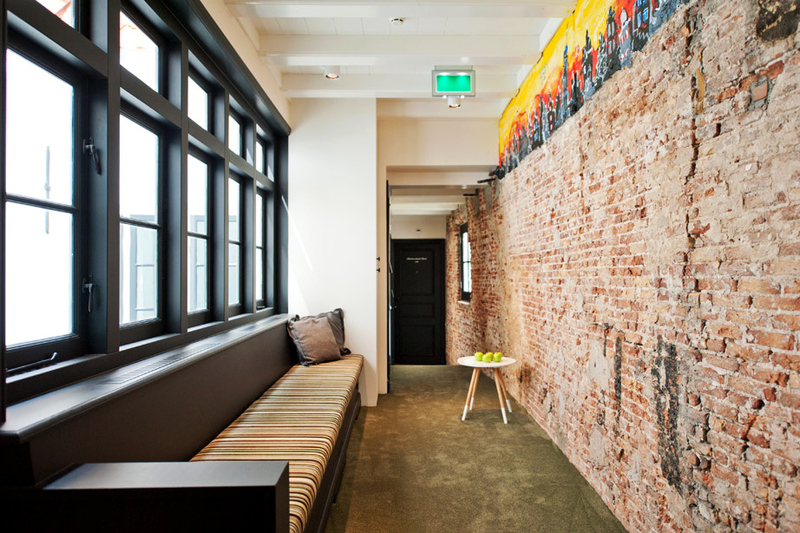 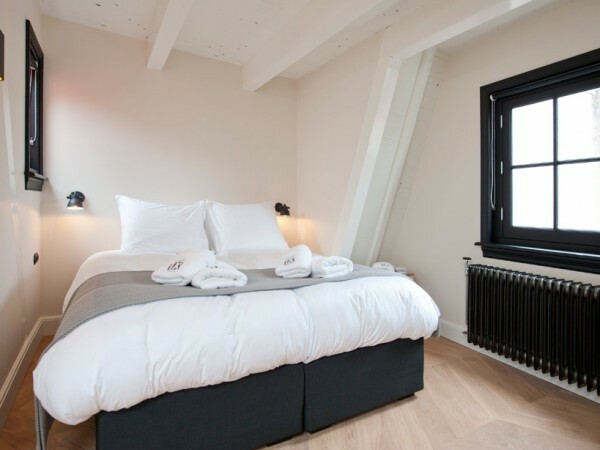 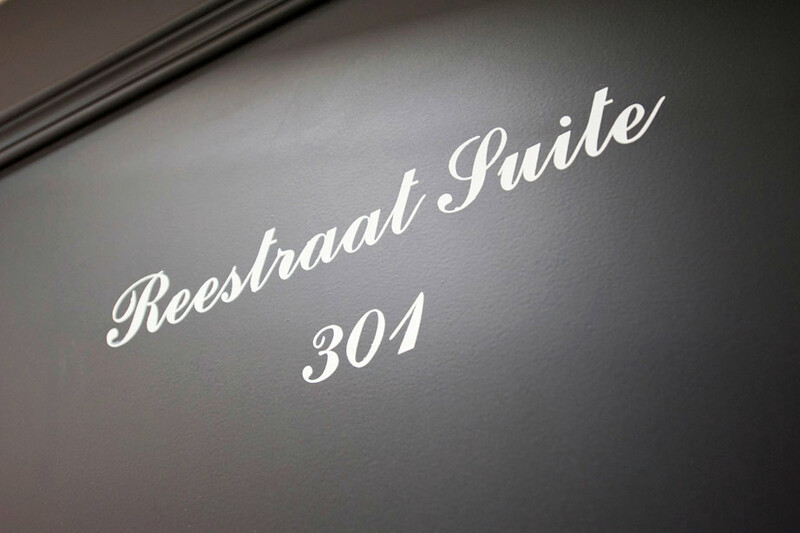 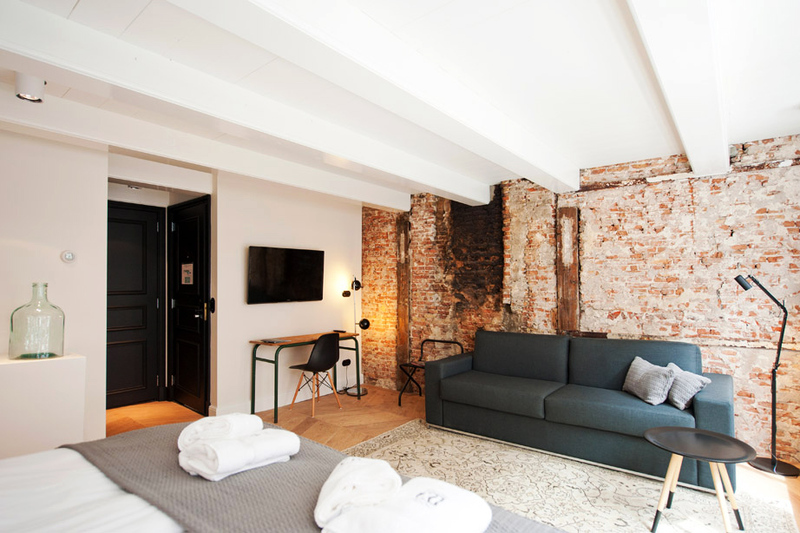 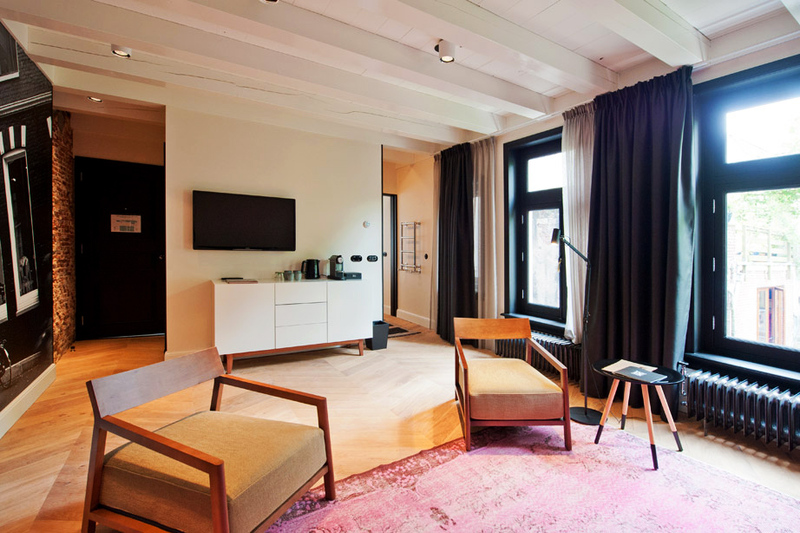 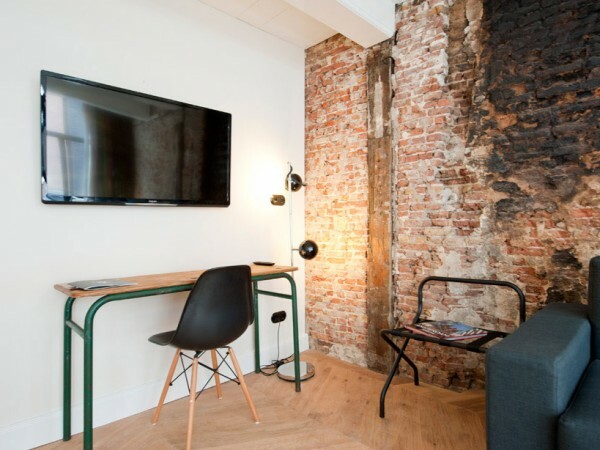 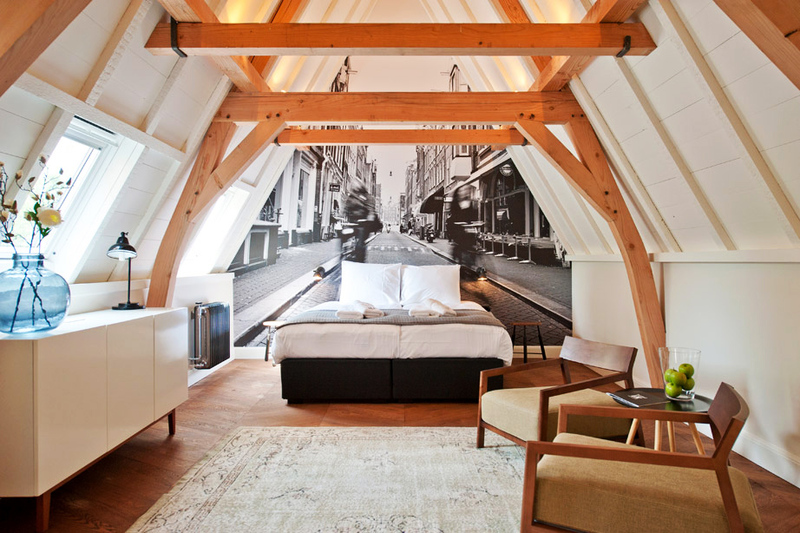 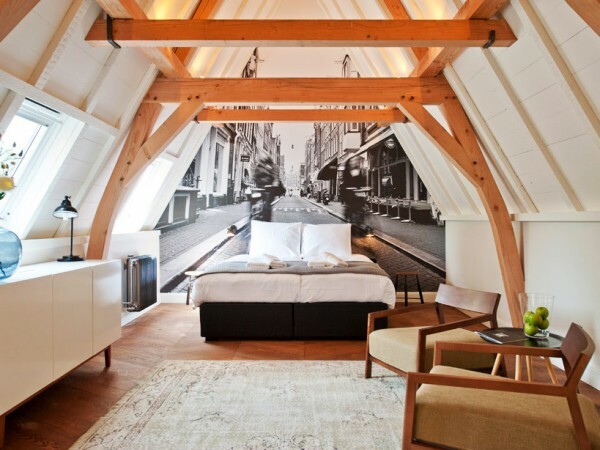 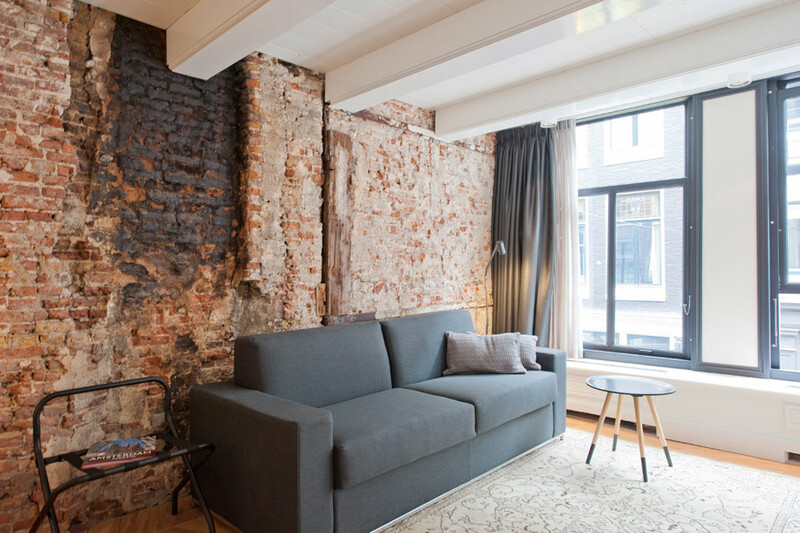 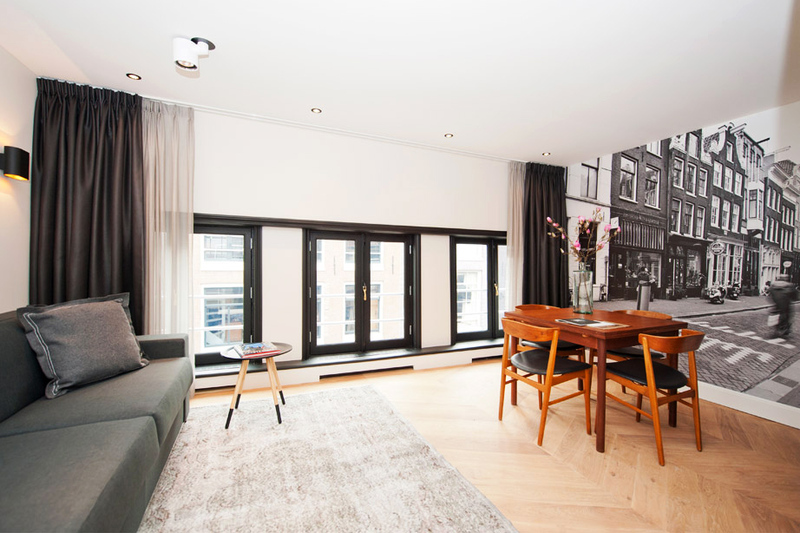 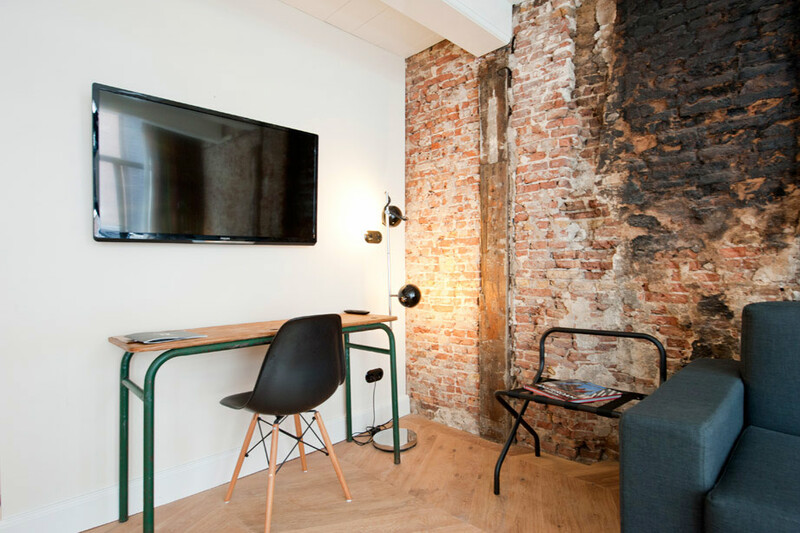 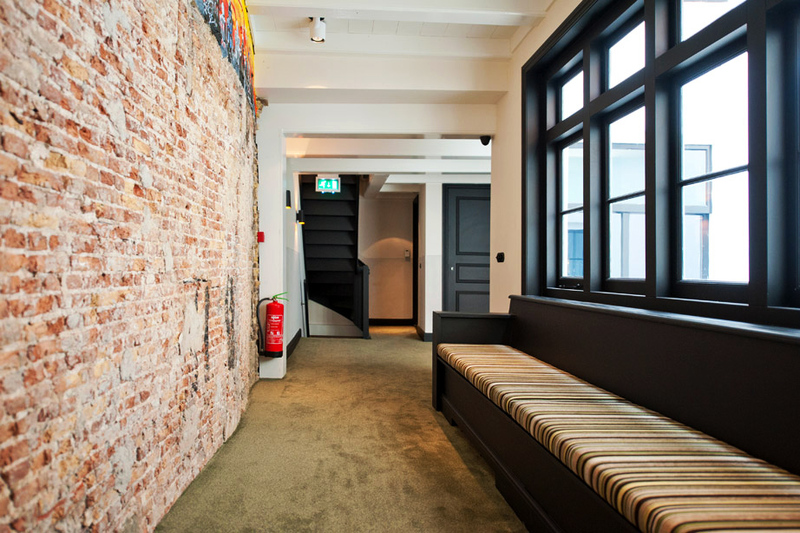 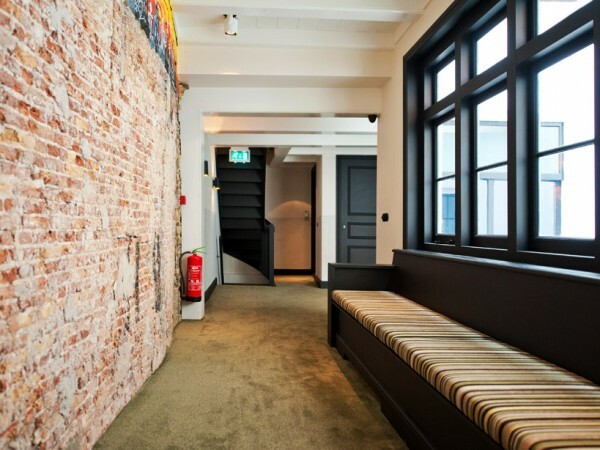 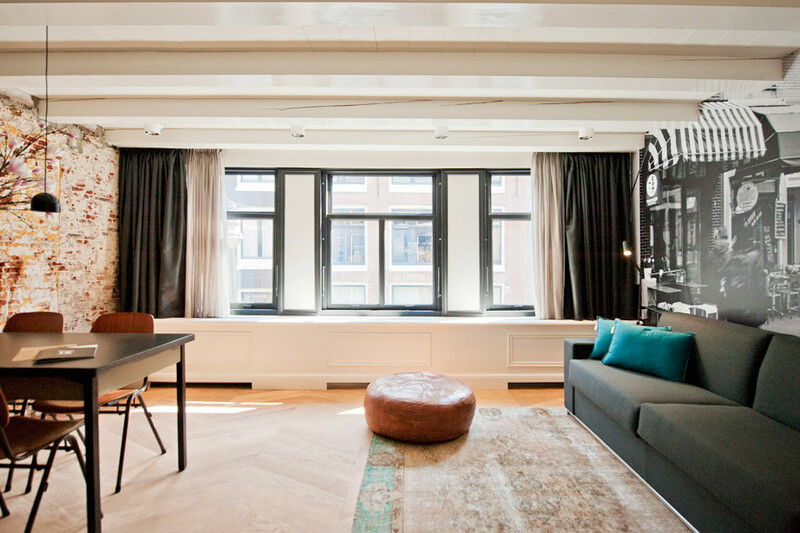 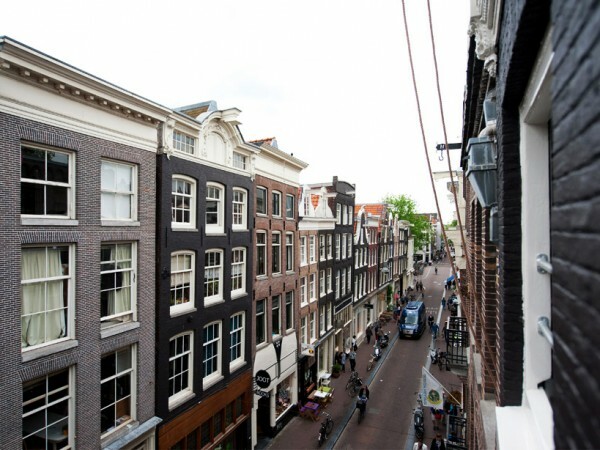 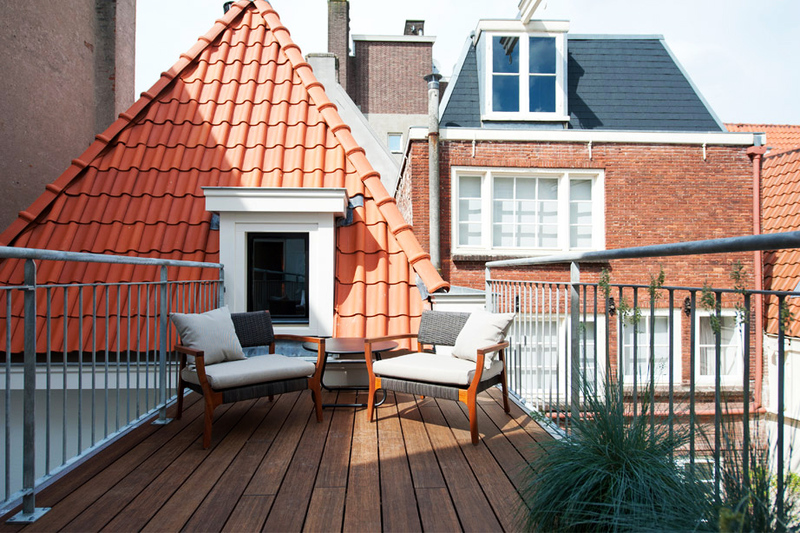 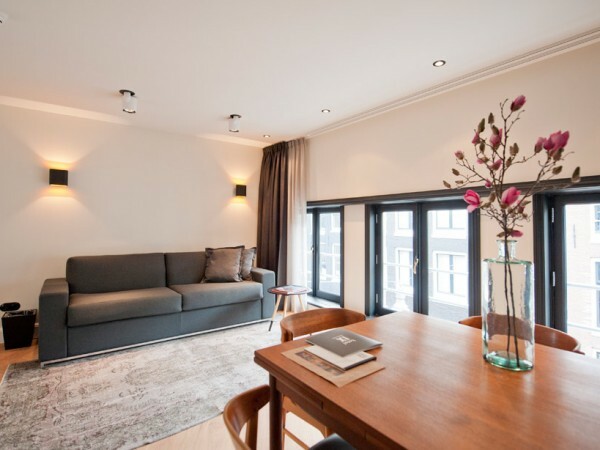 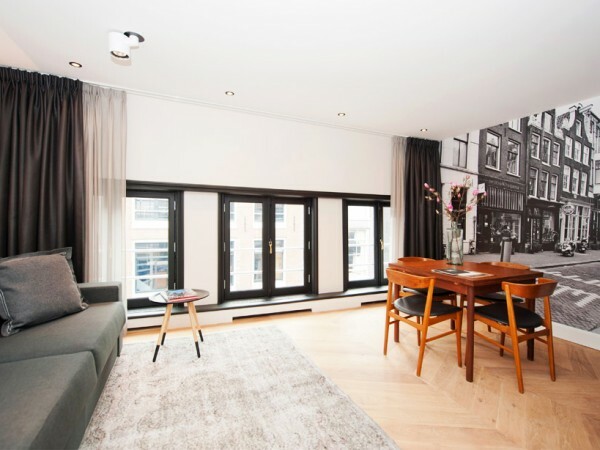 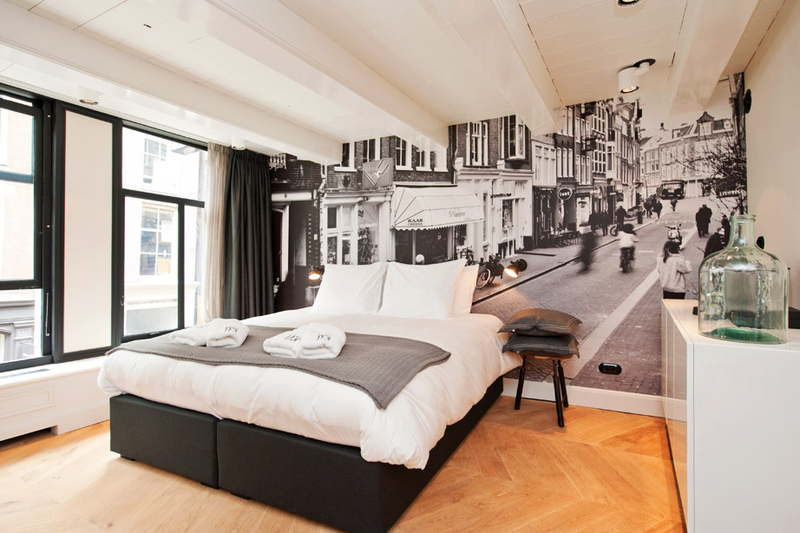 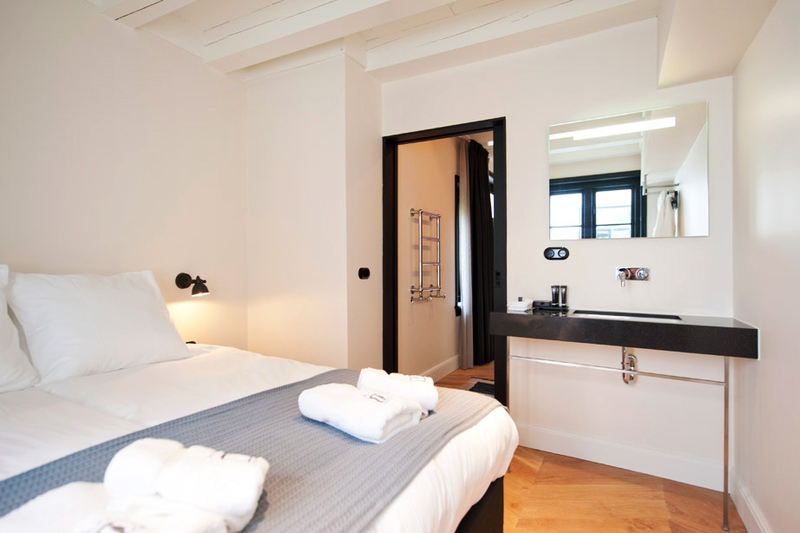 Located in an historic property, our contemporary boutique hotel with five unique suites is a special place in the heart of Amsterdam. 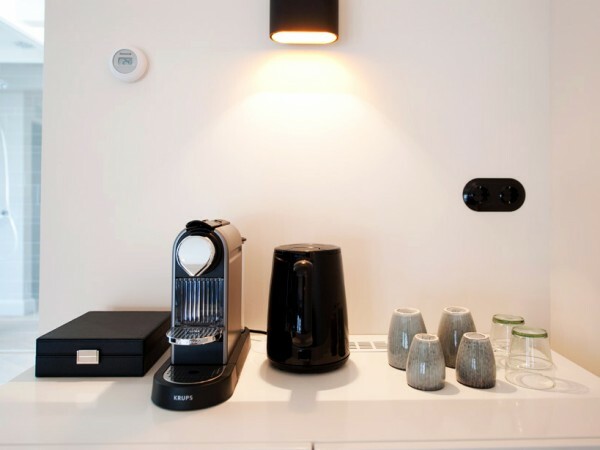 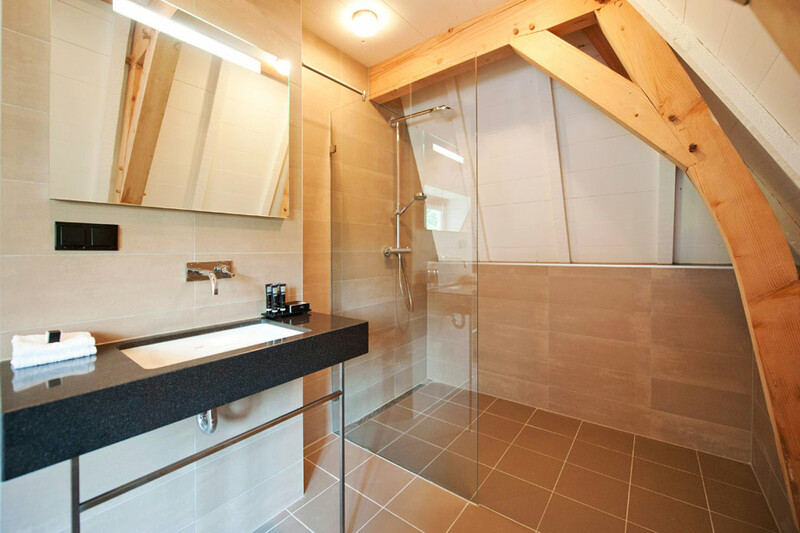 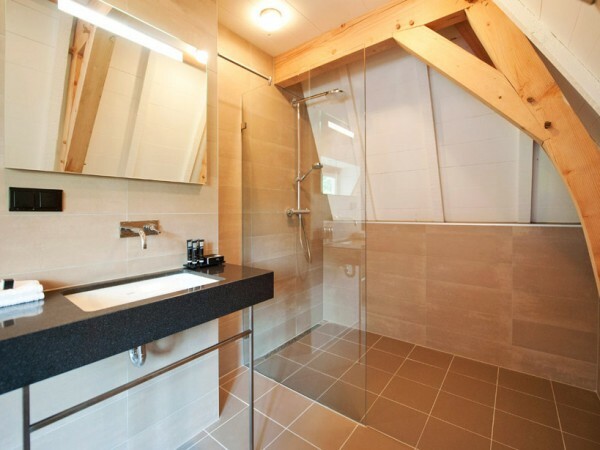 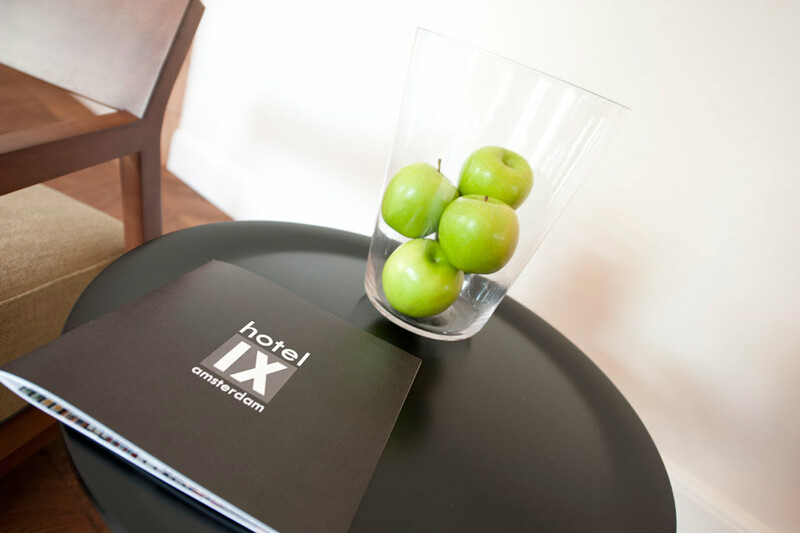 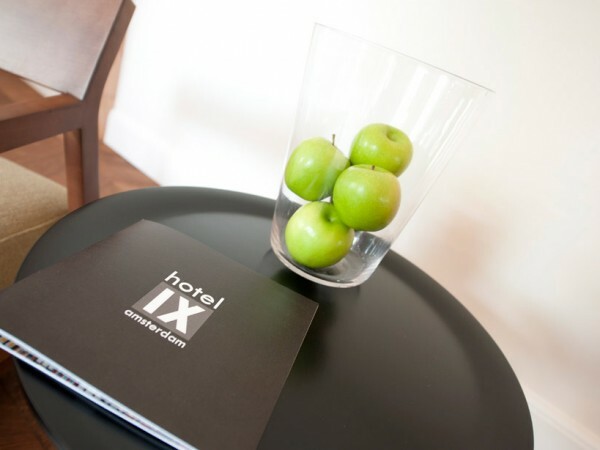 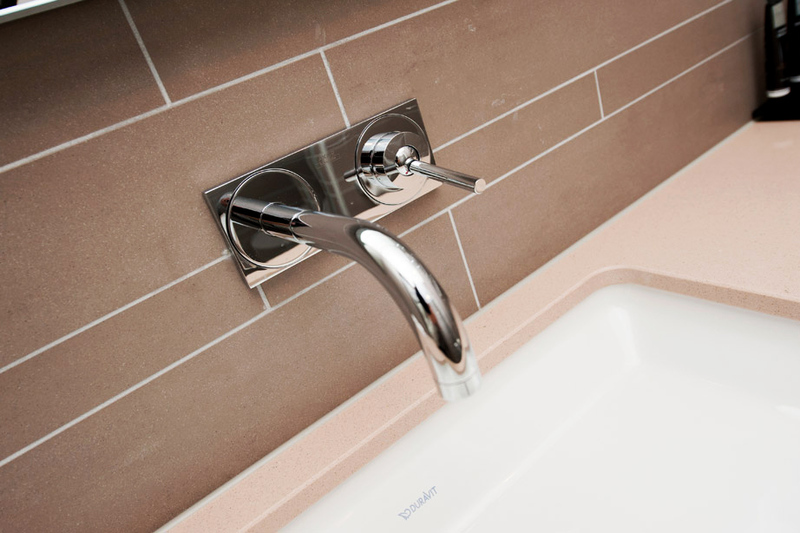 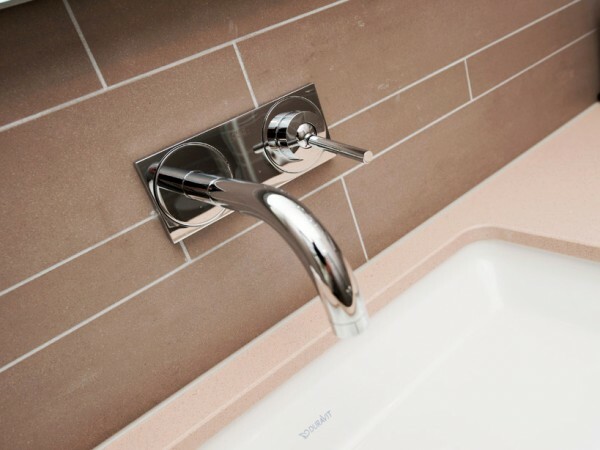 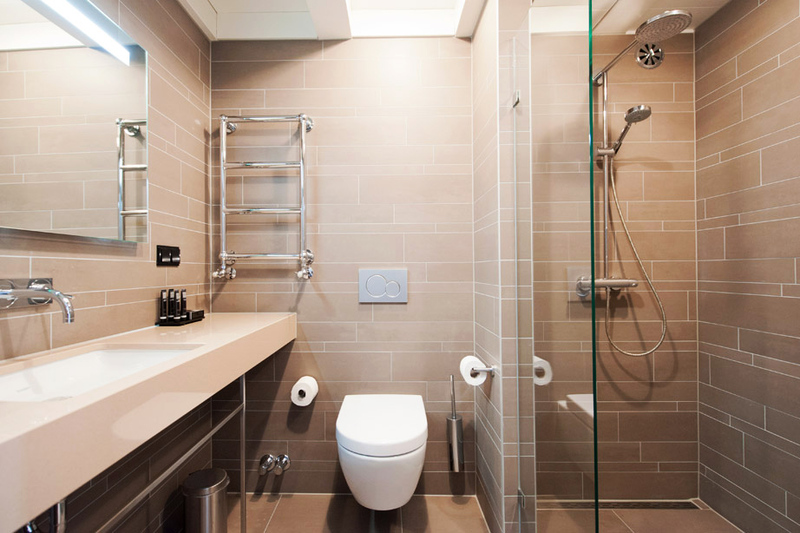 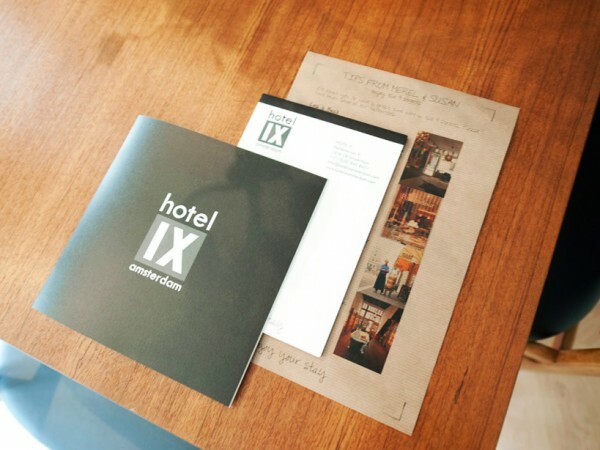 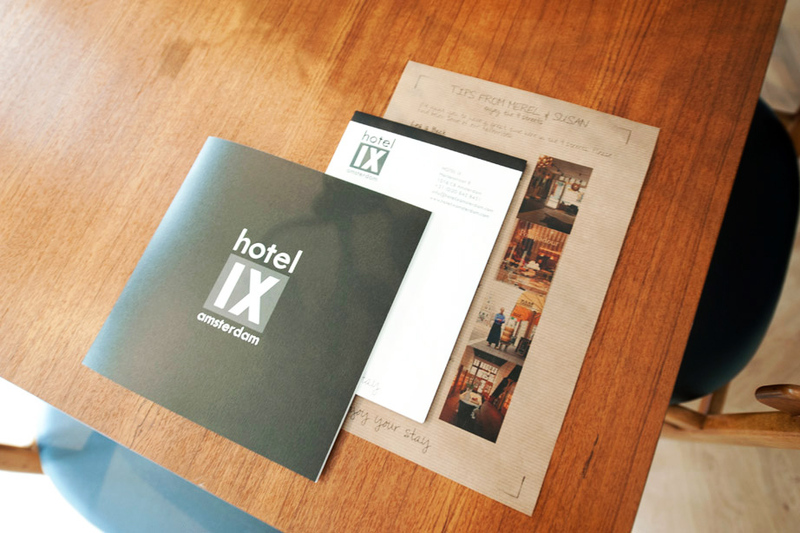 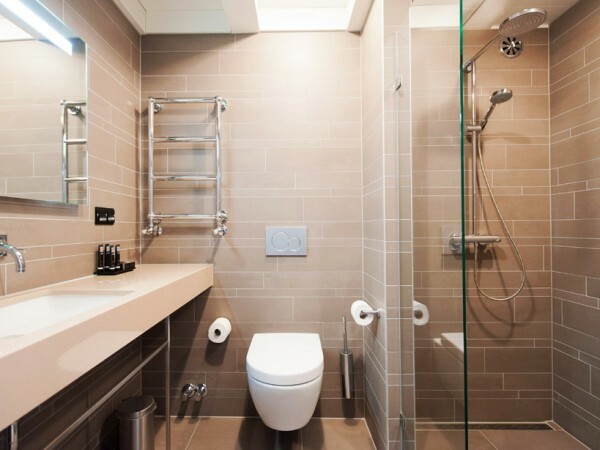 On this page you can find some photos and concept drawings of our hotel and deluxe rooms.